The wonders of the Swiss Alps exhilarate travelers and mountain railways mesmerize. Majesty and machine meet in enchanting Switzerland. Host Jeff Wilson and Emmy Award winning photographers lead viewers on a virtual adventure aboard the world's best rail system. 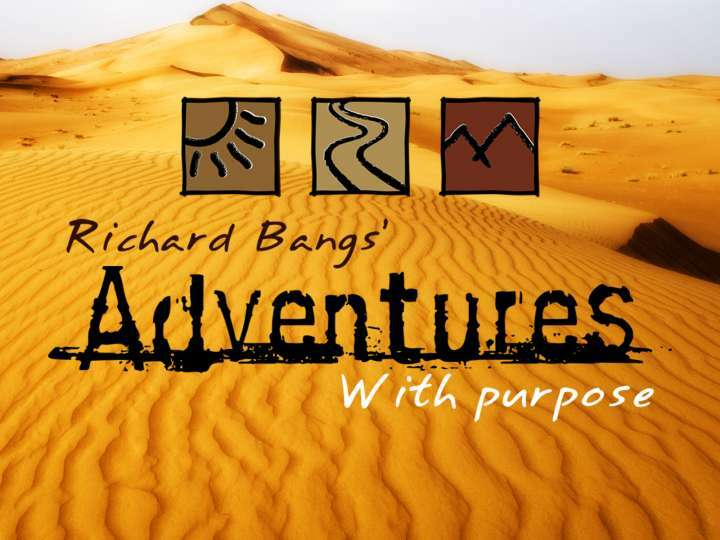 Amazing trains, scenic grandeur, historic perspective and Jeff's concise travel advice. 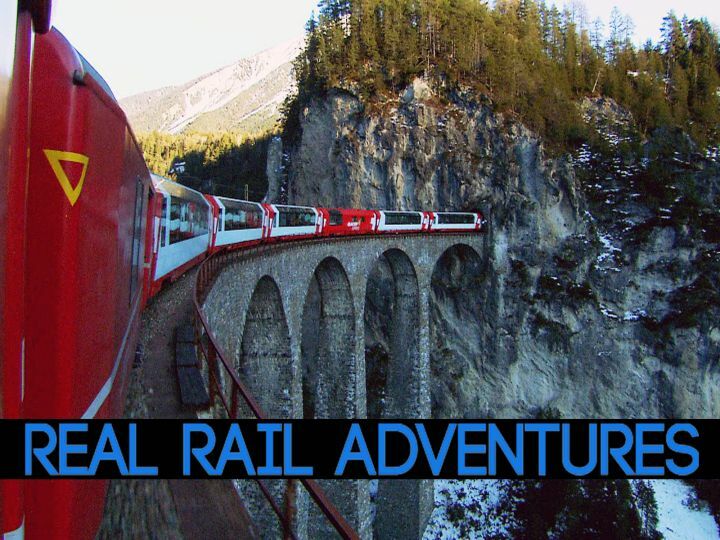 • Real Rail Adventures: Switzerland—2015 Silver Telly Award, "Travel & Tourism"